We are Pasco Washington’s premier fight and fitness gym. We offer fitness classes that promote self-defense and self-confidence. We train fighters for the cage and for daily life. We do this by combing holistic, evidence-based nutrition counseling, high-intensity exercise, mental toughness training and skill and technique to prepare each individual for whatever battle they are facing. Our mission is to provide the best coaching and a facility that offers everything under one roof to help you reach your goals. We guarantee your coaches will pull out all the stops to help you reach your goals, whether they are weight loss and fitness, self-defense and self-confidence or to fight in the cage! We will grind by your side until your hand is raised in success! 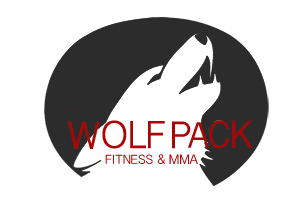 Wolfpack Fitness and MMA classes are designed to teach discipline, form and technique. We offer MMA, boxing, kickboxing, jiu-jitsu and wrestling, but not all are offered all the time due to the changing of coach’s schedules. Classes will increase strength, endurance, flexibility, core strength and knowledge of MMA. Classes are designed for all individuals from beginner to the ultra-athlete. We ask that you leave your ego at the door and come ready to work hard and learn something new each training session. Classes will focus on technique while pushing cardiovascular endurance to the limit. In addition to expanding MMA knowledge, you will tone up, lose weight and get in shape while having fun. Gear is available to use during trial classes and on hand for purchase. If something is out of stock, gear can be ordered and have it shipped to the gym. We carry high-quality gear at the best prices. 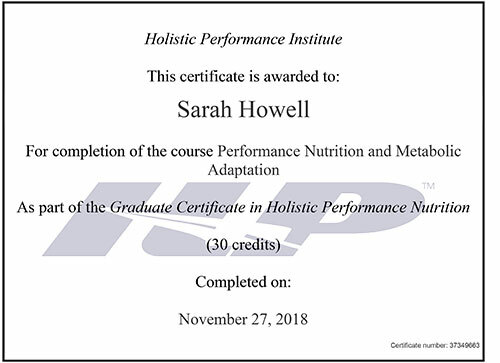 Sarah Howell is a wife, mother, professional MMA fighter (10+ years experience), personal trainer (10 years experience) MMA coach and nutrition coach. Sarah was a 3 sport athlete through high school and played volleyball at the collegiate level. 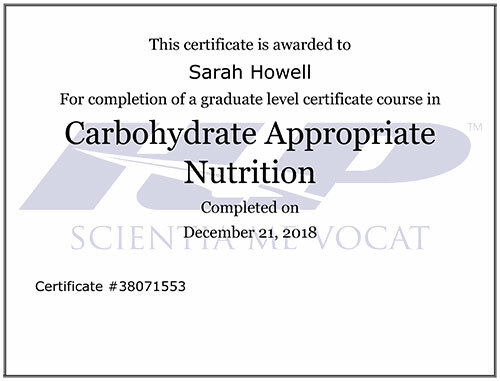 She has always had a passion for nutrition and exercise. 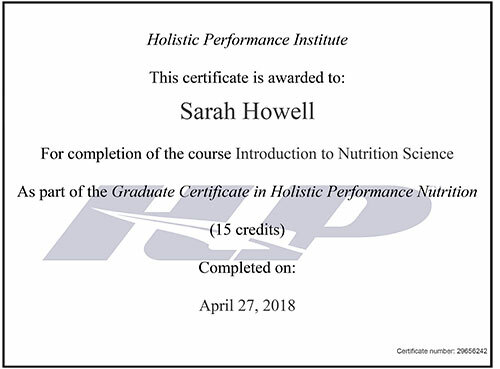 That passion lead her to get a Bachelor’s degree in Nutrition Science in 2012 and complete the year-long ‘Holistic Performance Nutrition Graduate Certificate’ (HPN) program in 2018. 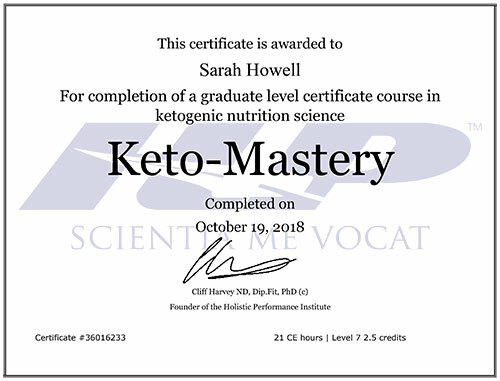 She also completed the “Keto-Mastery” program through HPN in 2018 as well. 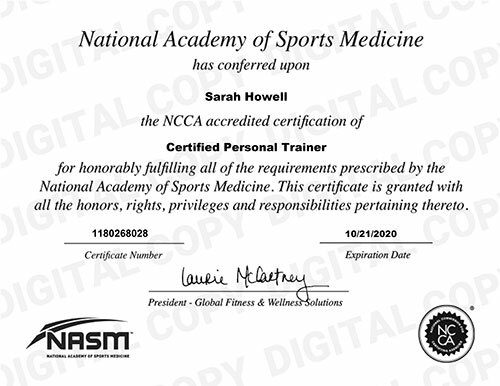 Formally, Sarah Weeks had a 10-2 amateur record (8 TKO’s) in MMA from 2008-2010. She took a 6-year layoff to get married, have her 2 wonderful children, advance her education and start her business. In 2016, she fought her first and only profession kickboxing match on Bellator, falling short to Keri Melendez due to decision. She then fought 3 professional MMA fights bringing her record to 2-1 with her first official KO on Front Street Fight 15 in January of 2018. 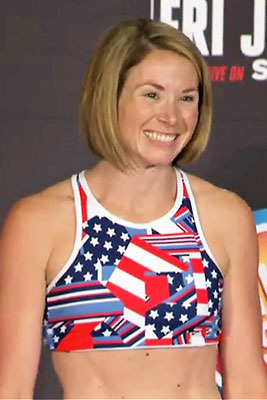 In all of Sarah’s fights, both amateur and professional combined, she has only been finished once by the likes of Miesha Tate, former UFC bantamweight champion. Her overall record is 12-4 with 9 finishes and only a single finish against her. 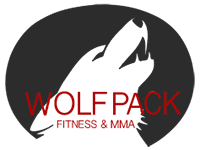 “As the owner and the head trainer at Wolfpack Fitness and MMA, I have very simple beliefs about fitness and exercise. I believe that access to exercise and nutritional guidance is a right, not a privilege. Every man, woman and child should have basic knowledge on how to eat sensibly and lead an active life. This, in turn, will not only make us healthier as individuals, but as a family and a society. Coach Tyson is a coach, trainer, fighter, US Army Vet, and a referee who has reffed over 100 amateur fights. His amateur MMA record was 20-10. Tyson Johnson is a father to a son and a daughter, a US Army Vet, and a professional fighter. His amateur MMA record of 20-10 led him to a successful Professional MMA career of 5-2. Growing up he competed in wrestling, jiu jitsu and taekwondo tournaments. He has cross-trained in boxing, kickboxing and muay thai. It has been a few years since Tyson has had a professional bout, but he has stayed active in the sport refereeing 100’s of amateur bouts from MMA to kickboxing here in Washington State. He has over 13 years of training and fighting experience and a decade of coaching under his belt. Tyson has a very unique fighting style; non-traditional striking technique and strong jiu-jitsu base make him a very effective MMA coach. As a child, Coach Faith trained and competed in TaeKwonDo. In 2012 she began boxing and kickboxing. In 2015 she was introduced into MMA. She dived head first into training and it wasn’t long before she had her first competition in Brazilian Jiu Jitsu. She has competed in a hand full of jiu-jitsu competitions over the years and has 8 fights under her belt. 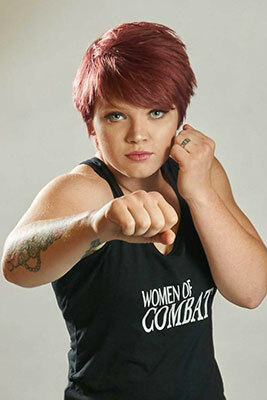 She will continue to gain experience as an amatuer fighter and looks forward to going pro this year. Faith coaches kid’s boxing and women’s only kickboxing. SheI enjoys teaching the fundamentals of boxing and kickboxing and making every class a new, fun learning experience. 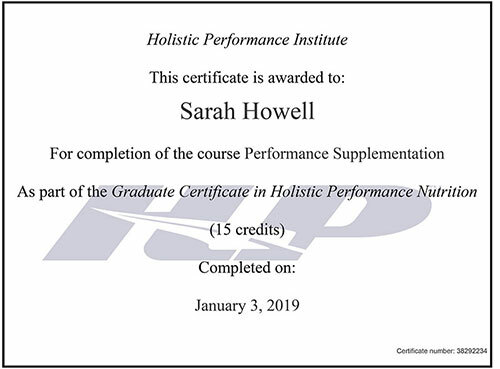 “I could not have done it without Sarah Howell and my gym family at Wolfpack Fitness and MMA. 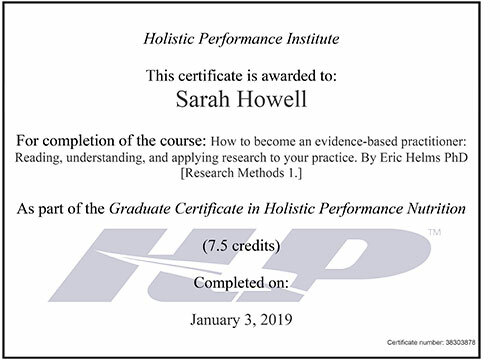 My fitness journey is nowhere near complete, but with Sarah’s help and my new found motivation, dedication, and determination, I know I achieve any goal I set for myself!” Read more here. Looking for a fight gym in Pasco Washington? Come in and join us for a class! We know you have a lot of choices when it comes to your fitness. Let us show you what sets us apart from everyone else!